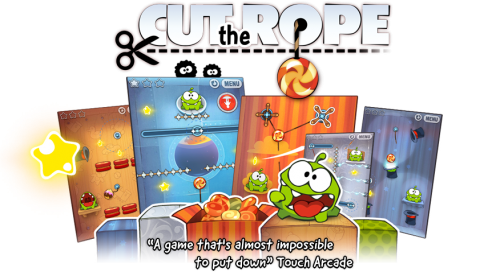 The little monster Om Nom is hungry and the only thing standing between him and a full belly is you – that is your help cutting the ropes that hold the candy he wants. Swipe your finger across the ropes to release the delicious bundles into his mouth. But don’t forget to collect the stars and break the bubbles along the way – easier said than done when enemies and obstacles await!